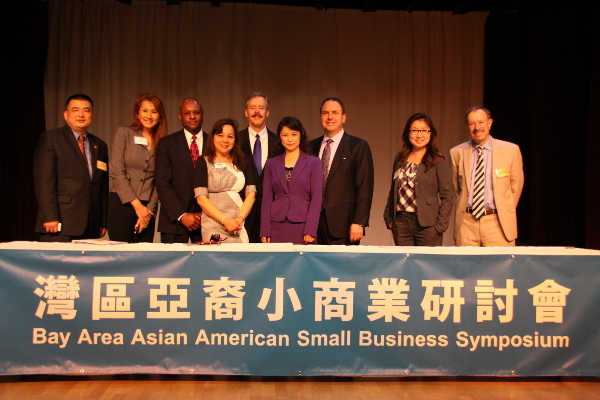 The “Bay Area Asian American Small Business Symposium” was successfully held in Milpitas on May 30th. 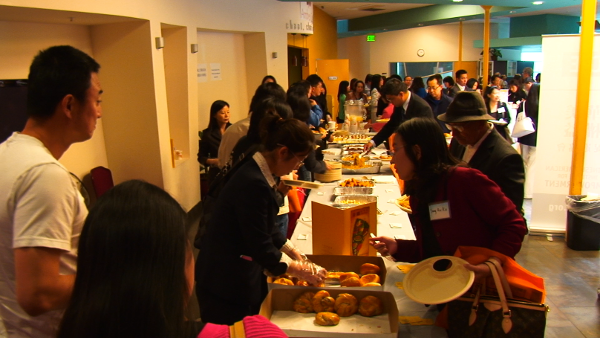 More than 200 Chinese and Asian American small business owners and prospective owners attended. 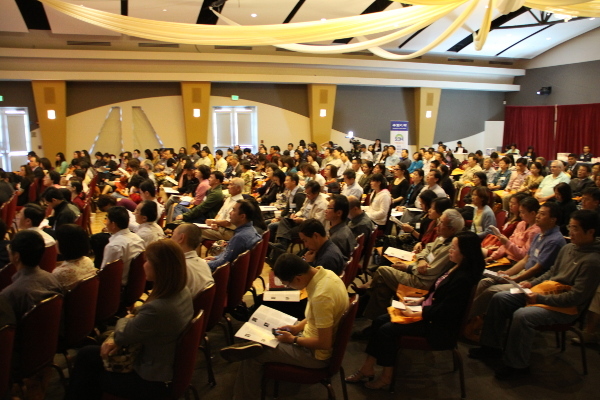 They listened to eight speakers, whose topics range from government (SBA, FDIC, City of Milpitas), banks and financial institution, and related agencies providing professional services and assistance to small business, as well as experiences sharing from successful small business owners. The feedbacks from the audience are overwhelmingly good. 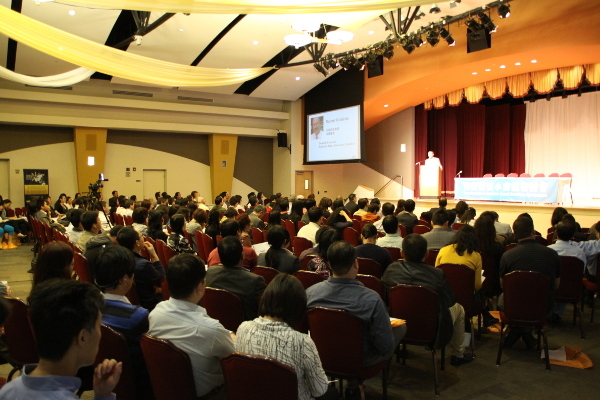 The most pleasant surprise and biggest achievement for the audience at this Symposium, was when SBA’s San Francisco District Director Mark Quinn announced during his speech, that his office is committed to partner with CIE & SOH to provide Chinese version of the Money Smart program to the Chinese business owners, which would be the first ever such program in West coast. 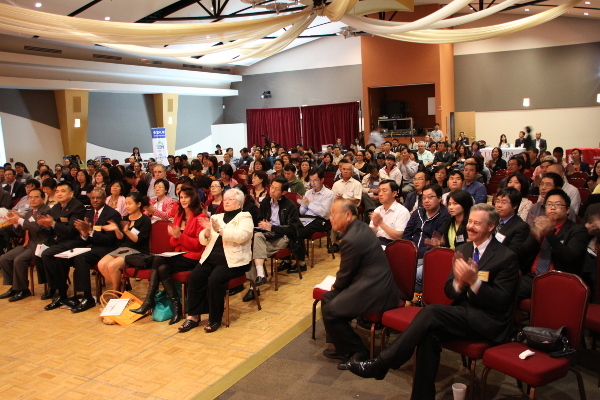 Congratulations to our Chinese American small business community, which is consisted of everyone, your participation and enthusiasm gained this benefit for all of the Chinese Americans. 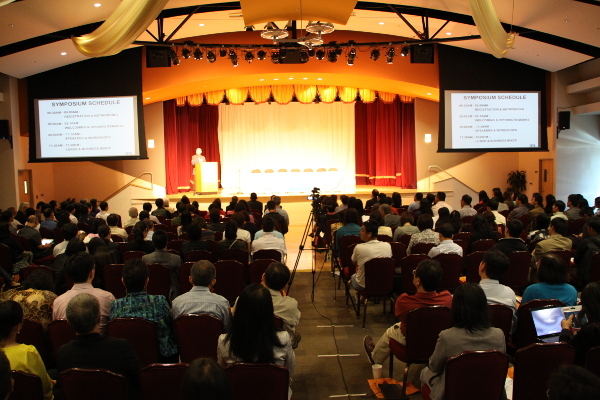 Again, CIE would like to thank our speakers, sponsors and community partners for their support! More than 100 effective survey forms were submitted, which provided better picture of the most needed help with regards to small business growth. 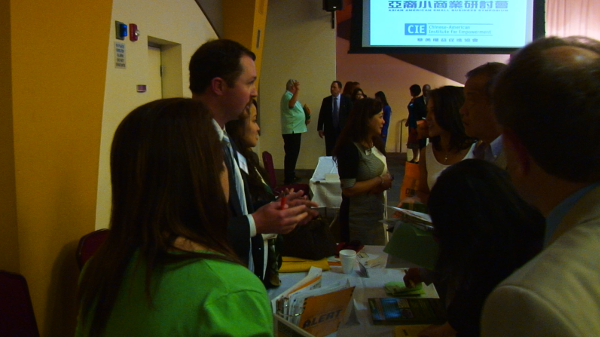 CIE will hold more workshops or symposium to address those needs, including the Sales & Marketing workshop that could happen as early as later in June, and the Money Smart workshop in Chinese in September. We’ll inform you again when we the dates and schedules are set.